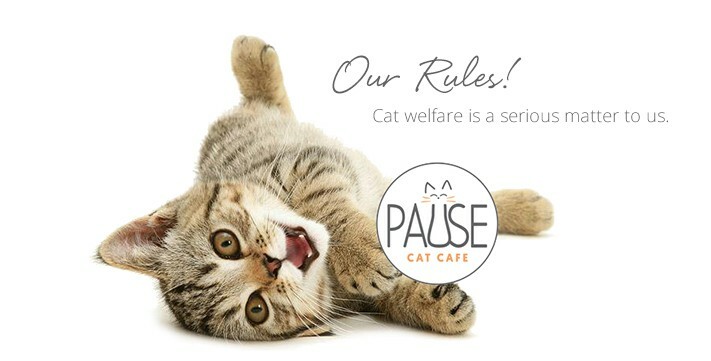 Most of our rules are common sense, but for those with little-to-no cat experience, we want to make sure everyone is as informed as possible when entering the cafe. By entering our premises you are agreeing to abide by our cat care rules and follow instruction when advised by our staff. I’m sure you’ll tow-the-line, but just to let you know, anybody who is breaking our rules will be asked to leave and will not be admitted again. Cat welfare is a serious matter to us. No – it would not be suitable to bring other cats into the cafe environment. Our cats have been through a long adjustment process; meeting and finding their paws with each other, moving into a new home together and fine tuning their new social life. 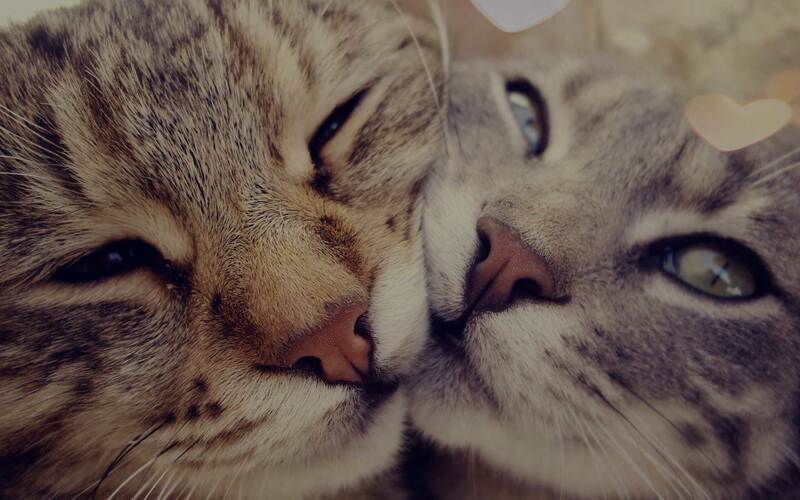 Adding an ‘outsider’ cat to this would cause nothing but stress and territorial fights. If you are visiting with children, you must let us know when you book: how many and how old they are, and whether they have any access or other special requirements. We will be limiting the number of children in the cafe at any one time, to ensure that we are able to keep an eye on the cats’ welfare, this means that you may not be able to get the booking slot of your choice. Depending on the age of your children in your group, you may be asked to bring up to one adult per child. We will explain our guidelines for children and guardians, and you must adhere to them. You are asked to prepare your children in advance of their visit, by talking through the guidelines and why they are important. Your children will be asked to leave if they are acting inappropriately. We look forward to welcoming you and your children and helping them to learn about caring for animals. Our cafe is by booking only and every guest must provide their full name. Check your footwear – ask a staff member for a wipe or shoe covers if your shoes are dirty. Please sanitise your hands (with gel or by washing) on arrival. Do not feed the cats – cover your food and drink. Do not bring in cat toys or catnip from outside the cafe.